Welcome to B & D Truck Repair! 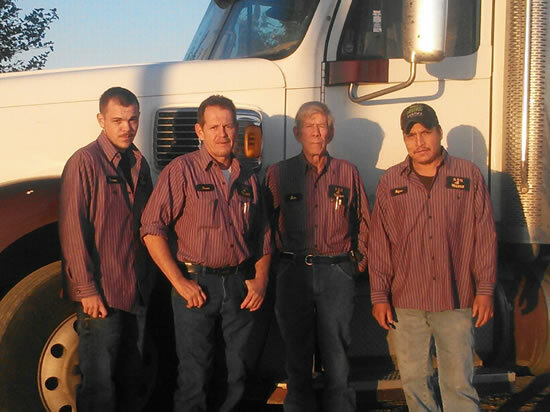 B & D Truck Repair provides quality truck and equipment repair to Dodge City, KS and surrounding communities for years. We pride ourselves on our customer service and attention to detail and ensure that our customers are 100% satisfied, while fixing your vehicle right, the first time. 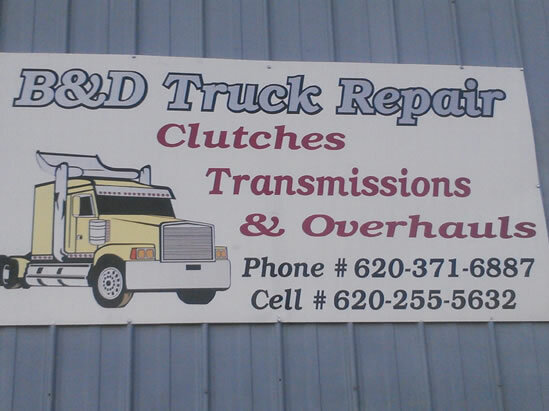 Our mechanics at B & D Truck Repair provides transmission repair and rebuilding, semi truck repair, free estimates and much more! 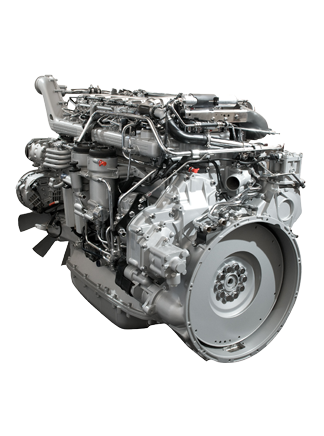 At B & D Truck Repair , we are dedicated to providing quality service for all your truck, trailer or fleet repair needs. 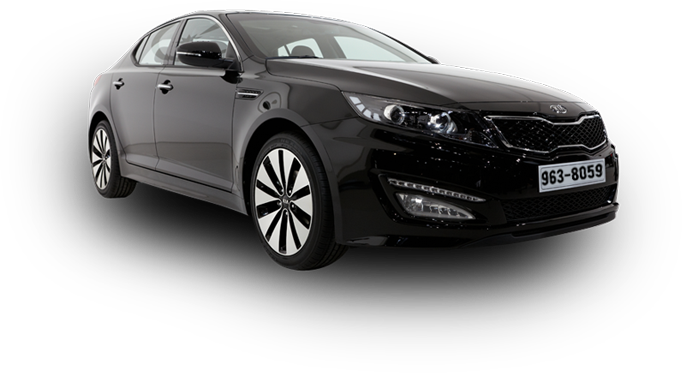 Contact our trained and experienced technicians today!